No stranger to Tall Ships events, Charleston in the US state of South Carolina was the perfect setting for the start of the official US Feeder Race of the Rendez-Vous 2017 Tall Ships Regatta and start port of the TALL SHIPS CHALLENGE® Atlantic Coast 2017 Series, run by Tall Ships America®. 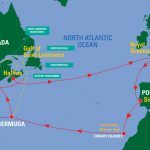 Tall Ships® Charleston welcomed a majestic fleet of Tall Ships in a spectacular celebration of the sea from 19-21 May 2017. Alongside the fleet, visitors were treated to a wide range of fun and exciting attractions. 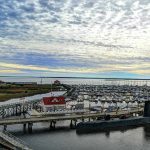 These included: tall ship rides, great live music, pirate camps, maritime art exhibitions,wooden boat show, family boat building, and some of the best food Charleston has to offer in a classic food truck rally. 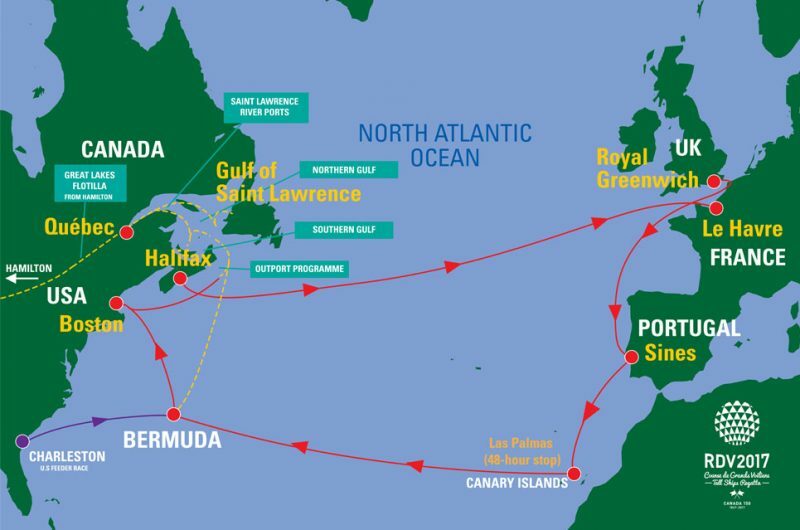 Ensuring a great legacy was left by the event, proceeds from the three-day Maritime Tall Ships Festival were divided among a number of maritime educational charities. Known for its rich history, well-preserved architecture, distinguished restaurants, and mannerly people, Charleston is a popular tourist destination and has received a large number of accolades, including “America’s Most Friendly [City]” by Travel + Leisure in 2011 and in 2013 and 2014 by Condé Nast Traveler, and also “the most polite and hospitable city in America” by Southern Living magazine. In 2016, Charleston was ranked the “World’s Best City” by Travel + Leisure. In 2016, Charleston was ranked the "World's Best City" by Travel + Leisure. 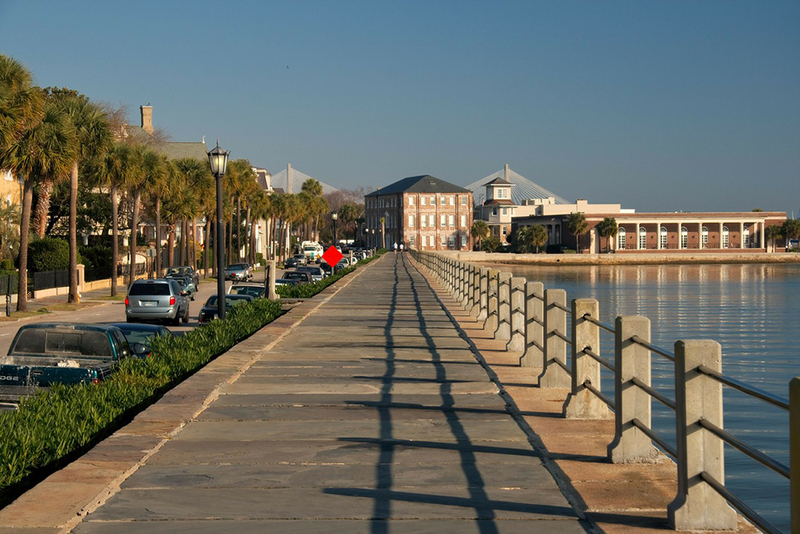 Charleston is famous for its rich history, well-preserved architecture, distinguished restaurants, and mannerly people. 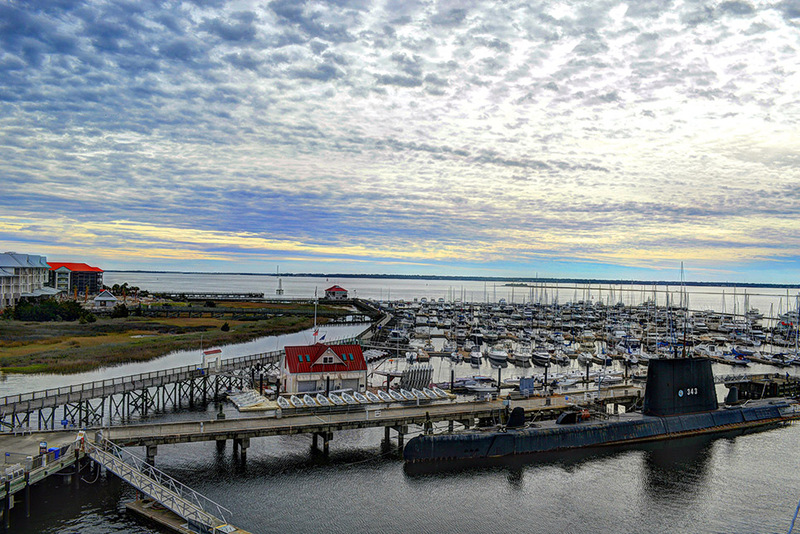 Next year is the celebration for the City of Charleston’s 350th anniversary. From its earliest beginnings, historical ships and the maritime industry are part of the foundation of Charleston. As such, we have been approached about having the Tall Ships Event during the 2020 anniversary celebrations. The discussions have been difficult, as many of our wonderful Steering Committee have already worked hard and given much. 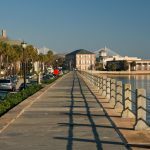 But the advantages are significant, and in the end, it is the best for the event and for the City of Charleston for a 2020 date. We look forward to more ships and a very exciting historical ships event in the Spring of 2020! !